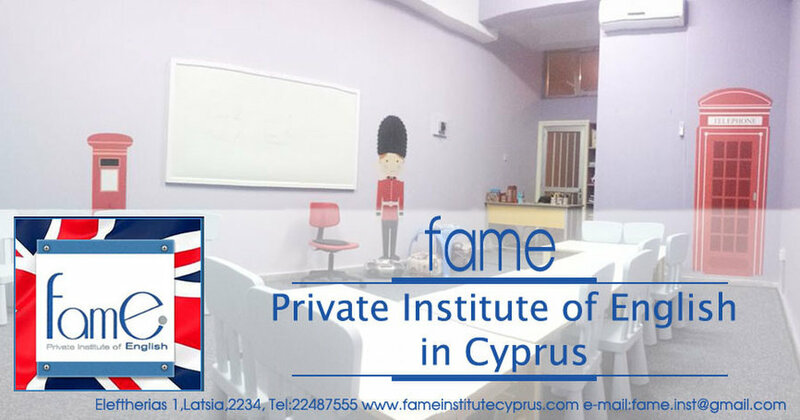 Fame Private Institute of English has been an established Institute in Latsia area, Nicosia for 30 years. 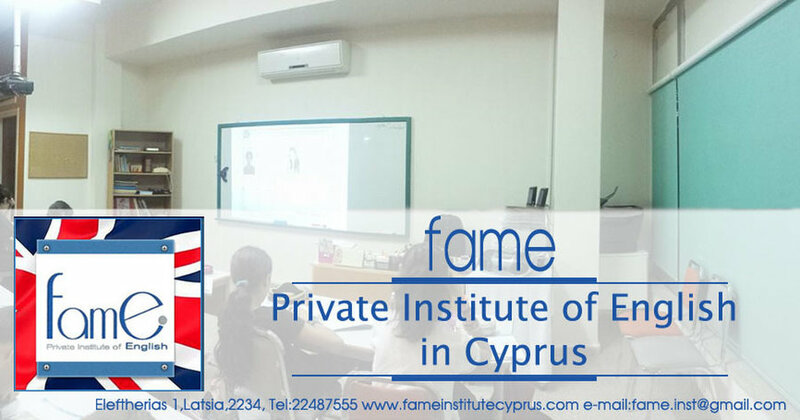 We provide preparation for English language exams such as IGCSE, YLE, KET, PET, FCE and IELTS for students from 5 years old and above. 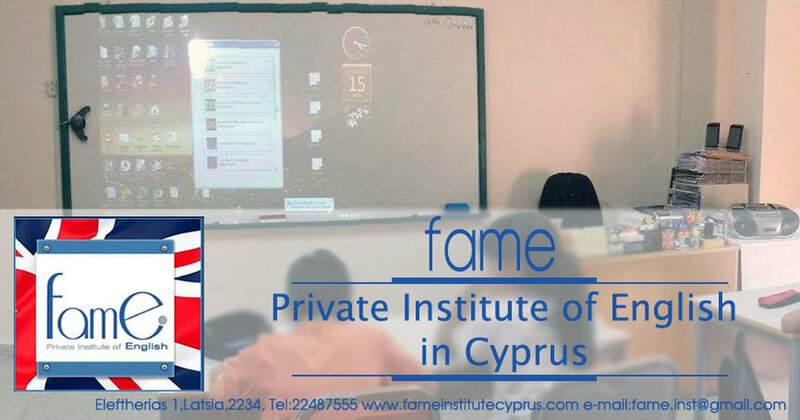 Established at 1984, we are recognized by the Ministry of Education and Culture of Cyprus and follow up all the rules and regulations. Also we keep up with the guidelines that global organizations like the British Council, the Oxford and the Cambridge University prepare so our students have a lead on their preparations for the exams.